On the 30th anniversary of Black Monday, we recreate the events of that tumultuous time through the eyes of people who found themselves trying to navigate the biggest drop in Dow Jones history. 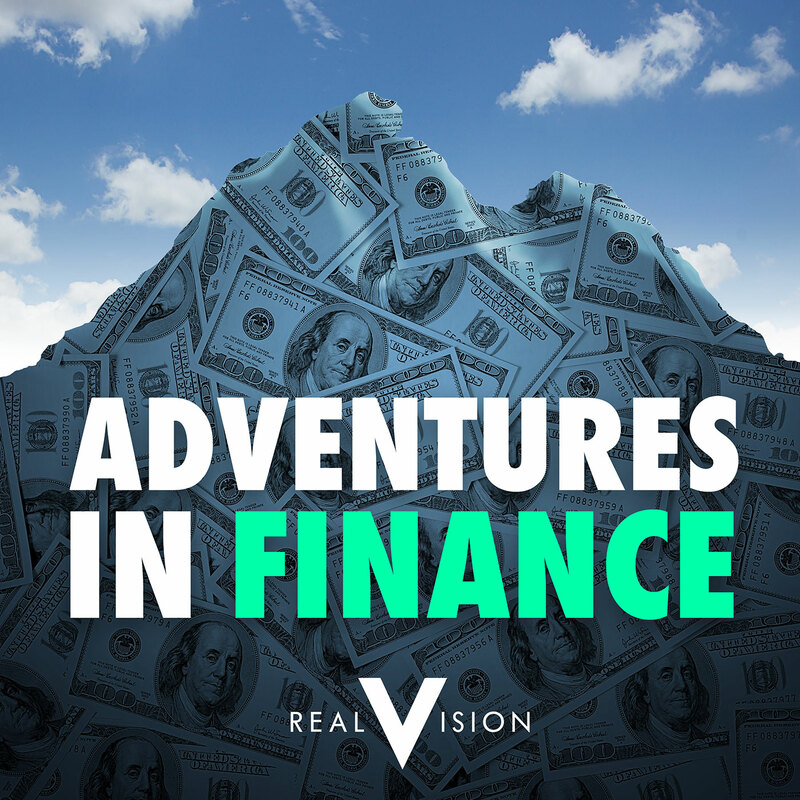 The legendary Art Cashin takes us behind the scenes at the NYSE, while Bill Fleckenstein, David Hay, Michael Lewitt and Greg Weldon share their personal stories alongside Michael Oliver and Trader Vic – Victor Sperandeo who famously predicted the crash a few weeks before the event. Lastly, we hear the incredible story of hedge fund manager Richard Pomboy whose foresight saved his investors millions.